The Califone 3068av Switchable Stereo, Mono Headphones delivers performance at an economical price for 1:1 instruction in listening centers and library uses. One primary advantage of the 3068 is its ability to switch between typical monaural functions such as in English Language Learning / English Language Development, language labs and speech pathology applications. The stereo mode is often used for computer workstations and music appreciation classes. 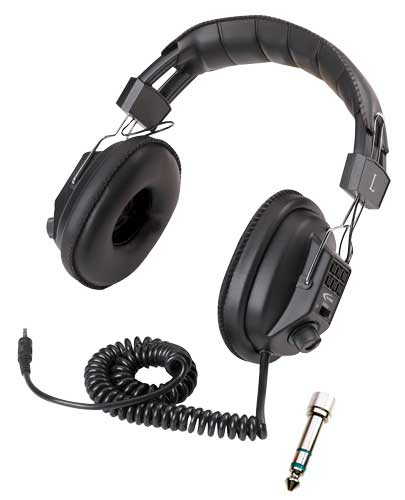 Califone designs these headphones with the stereo/mono user switch for optimal sound quality. Use of an internal processor to attempt this function has been shown to create quality issues which can include but are not limited to: decreased frequency response, increased distortion and diminished volume levels for students.